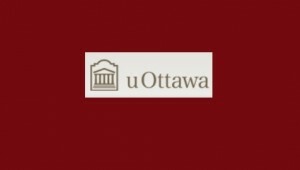 The Public Law Group of the University of Ottawa Faculty of Law presents its fifth annual Conference on Emerging Issues in Canadian Public Law on May 22, 2015. Proposals were due Dec. 1, 2014. We have chosen two specific themes for the conference. Both themes fit into the Public Law Group’s broader focus in 2014-2015: celebrating the 800th anniversary of the Magna Carta and reflecting on the current state of the rule of law in Canada.